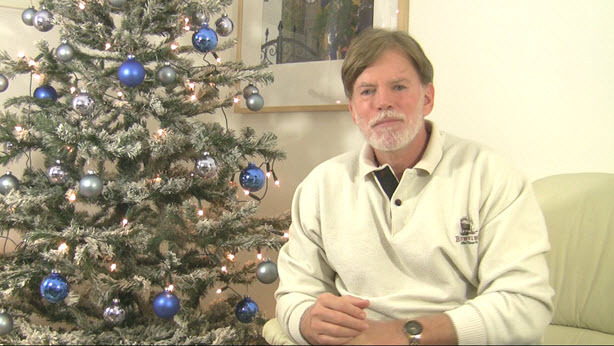 When will the news media in America accord David Duke his proper title of Dr. David Duke, who has a doctorate legitimate as the frequently press-described “Dr.” Martin Luther King, Jr. ? 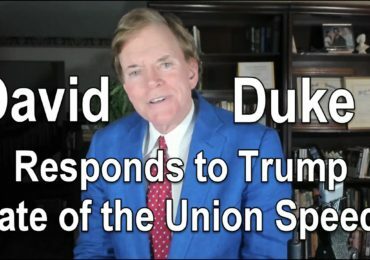 Jewish leaders in Ukraine are condemning the actions of a major university in Ukraine (MAUP) for awarding a full doctorate to the notorious American anti-Semite David Duke. 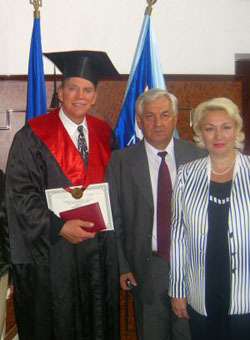 MAUP, an acronym for the largest university system in Ukraine, awarded the controversial former KKK leader and American politician, David Duke, a PhD in History after a successful completion of exams and all doctoral academic requirements, and a spirited Doctoral Defense in an art-adorned academic conference hall adjacent to the office of the MAUP President Prof. Georgy Tchokin. MAUP is one of the leading Universities in Ukraine as well as Eastern Europe. Formerly a national university system run by the Ukrainian government, it was privatized after the fall of communism. It has grown to over 51,000 students with branches throughout Ukraine. Cooperative arrangements exist with other universities in a number of other nations and it has the highest academic accreditation possible both in Ukraine (4) and on the international level. UNESCO recognizes the MAUP university system as one the world’s high-level educational institutions. MAUP is the source of most of the bachelor and post-graduate degrees of the Ukranian Government officials and administrators. 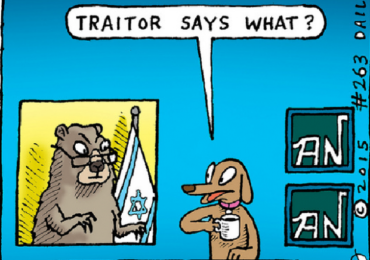 Such influence over governmental employees disturbs many Jews in the Ukraine who are concerned about lingering anti-Semitism. 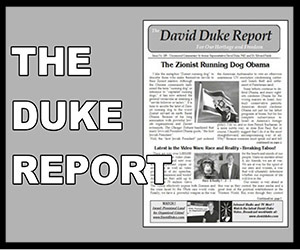 The ceremonies awarding David Duke a Doctor of Philosophy Degree in the field of history came just one day after Israel’s Ha’aretz newspaper reported that Israel formally demanded that Ukraine’s president Victor Yuschenko forbid MAUP President, Dr. Gergiev Tchokin, from being a candidate in the upcoming elections for the Ukranian Parliament. Some members of the Jewish community though are afraid that such demands from Israel will be viewed as Israeli interference in the internal policies of Ukraine and will be seen as an attempt to stifle freedom of speech and political expression. 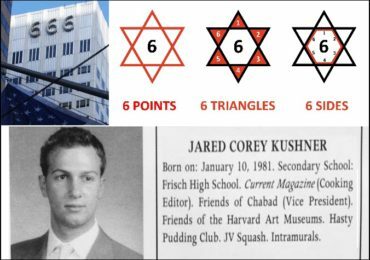 They fear that such moves will only serve to validate the shrill claims of MAUP President Georgy Tchokin and David Duke that Israel wants to control all nations and seeks to stifle political freedom. 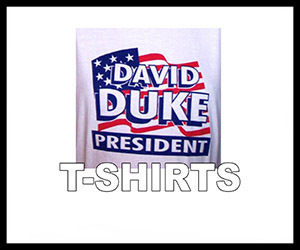 Duke, was a former member of the House of Representatives in Louisiana and Republican Party Chairman in Lousiana, but he is more well known for his former KKK activity. He has lectured frequently in the MAUP system since 2002 while he quietly fulfilled his Doctoral requirements. Prof. Oksana Rubliuk, Secretary of the Council, PhD of the Social Work and Political Scientist. Prof. Uriy Surmin, Deputy Director of the Institute of State Management under the President of Ukraine. A Professor in Social Sciences. Prof. Olexandr Antoniuk, Chief of MAUP Ukranian-Russian Management and Business Institute, Doctor of Political Sciences. Prof. Volodymyr Sudakov, Director of Sociological Sciences. Doctor from Moscow State University and author of a number of influential books and scientific papers in Ukraine and in other Eastern European nations. Prof Mylola Tulenkov, Vice-President of the Personnel training institute of State Employment service of the Work and Social Politics of the Ministry of Ukraine. Prof. Igor Hzhniak, Former government administrator, Doctor of Historical Sciences. Prof. Svetlana Kayanova, Chief of Ukranian-South African Institute of Political Leadership and Linguistics, philologist. Prof. Alla Padun, General Director – Executive Secretary of the Scientific Institute of International Education, PhD in Biology. Prof. Alla Bilous, Chief of Scientific Personnel Department. Head of MAUP Doctoral Program. PhD History. 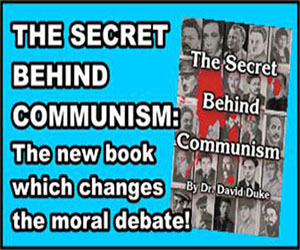 During his doctoral defense Duke alleged that Jewish supremacism and extremism was growing even more radical. He said that the extremists have so taken over Israel that, “Soon their only choices for a leader will be a mass murderer such as Ariel Sharon of Sabre and Shatila, or a maniac who wants to ethnically cleanse all of Palestine, Benjamin Netanyahu. All the members of the Academic council agreed on the academic excellence of the dissertation and after his successful defense they unanimously voted to approve it and grant him the Doctor of Philosophy degree.